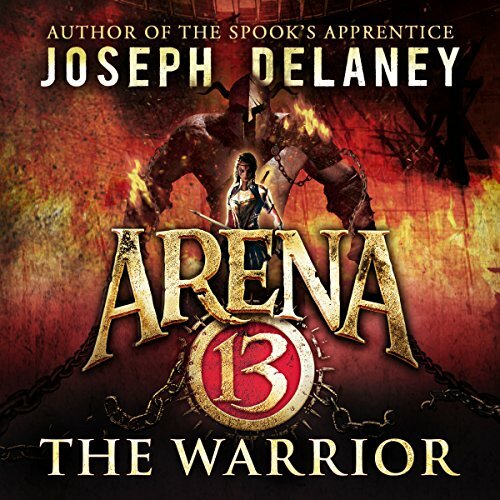 Random House presents the audiobook edition of Arena 13: The Warrior by Joseph Delaney. After everything Leif has been through in Arena 13, it's finally time for him to fulfil his destiny and accompany his father's people beyond the barrier that imprisons all mankind. Meanwhile, Kwin, the girl he loves, is making waves in the arena as the first woman ever to grace its fighting floor. In their own ways, each of them is fighting to bring down the superhuman monsters that threaten the last people on earth. They might have picked fights they can't win. But freedom could be something worth dying for.